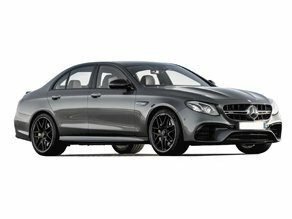 GB Chauffeurs is the most trusted chauffeur company of Wimbledon known for providing professional executive chauffeur services and luxury car hire at competitive rates. Our highly trained and professional Wimbledon chauffeurs strive to provide you with personalised and tailored executive chauffeur services. We offer discreet & secure minicab service for business & leisure travels in Wimbledon. Wimbledon Tennis Championship is the finest lawn tennis tournament Worldwide & is considered the most prestigious. We take pride in introducing ourselves as Wimbledon’s top-rated event Transport agency. We offer Wimbledon tennis executive hire services that are comfortable, on-time, safe & available 24/7. Our minicabs not only define luxury but are the first choice of many tennis enthusiasts. We have top-of-the-range premium vehicles that define luxury & comfort. 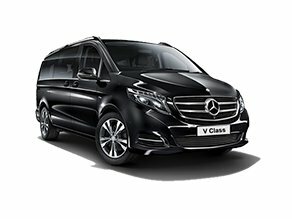 Many Wimbledon corporate and media houses hire our chauffeur driven cars for their airport transfers because we have the chauffeur team which is capable of satisfying the most demanding schedule. 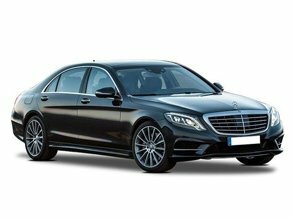 Our chauffeur services are available for both Heathrow airport transfer and Glasgow airport transfer, to and from Wimbledon. We have expertise in providing luxury private hire in Wimbledon for weddings at very affordable pricing. When you hire GB chauffeur as your wedding vehicle, You can expect a professional and experienced chauffeur driver who will arrive immaculately dressed in a smart suit and tie. Our wedding chauffeur in Wimbledon will arrive at least 15 minutes before the appointment time to the location, to help ease any nerves. GB Chauffeur’s personalized customer service is best suited for high-net-worth individuals, executives in large corporations and VIP’s, setting an example of Wimbledon’s finest chauffeurs to our clientele. Our range of Corporate chauffeur services in Wimbledon offer reliability and excellence all year around, providing clients with the flexibility and quality that they deserve.